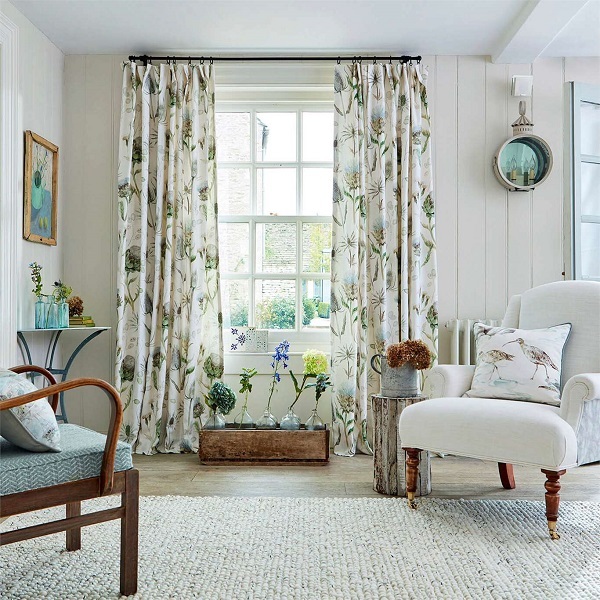 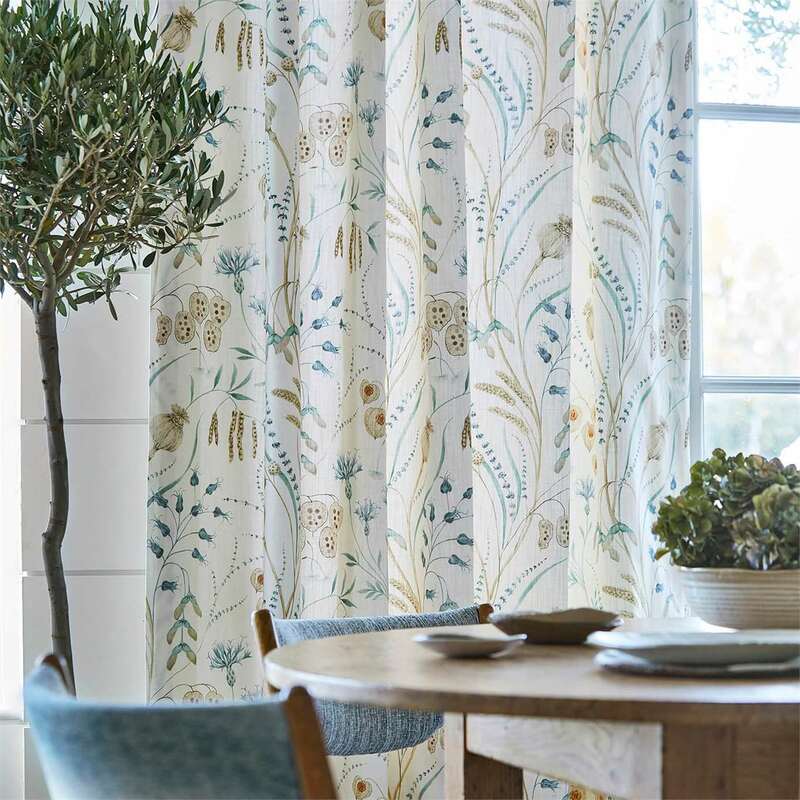 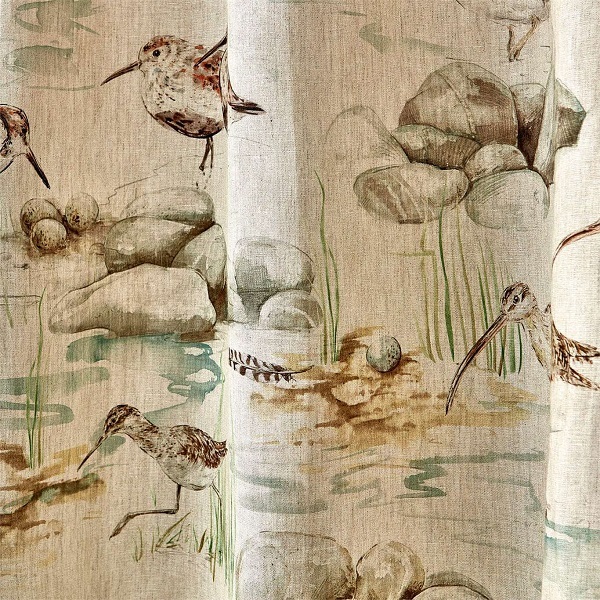 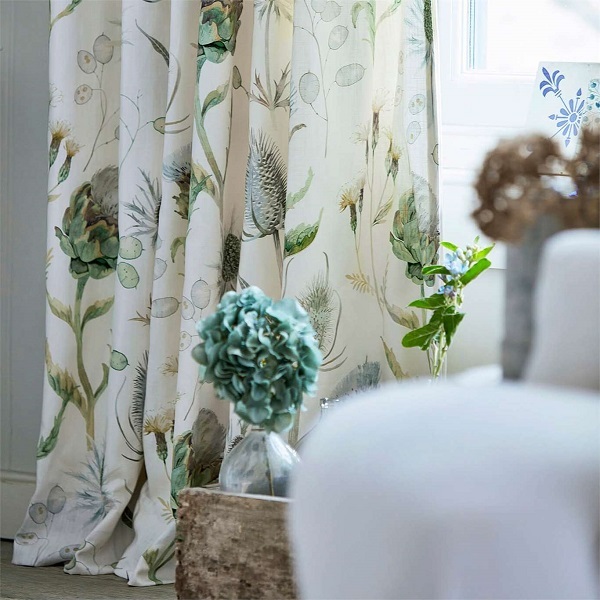 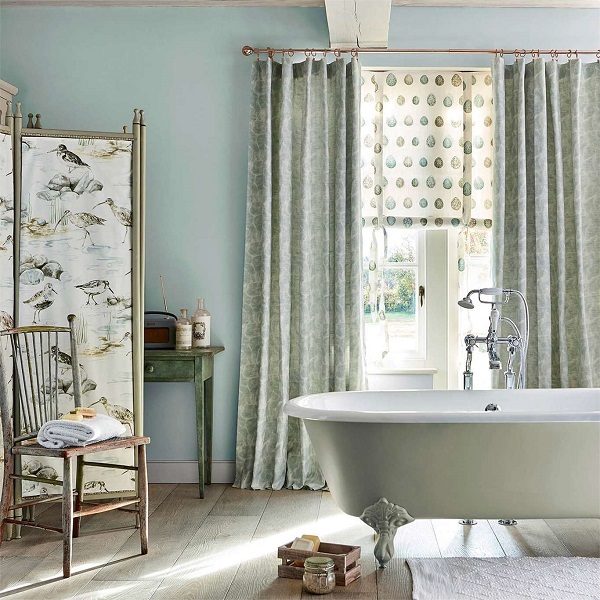 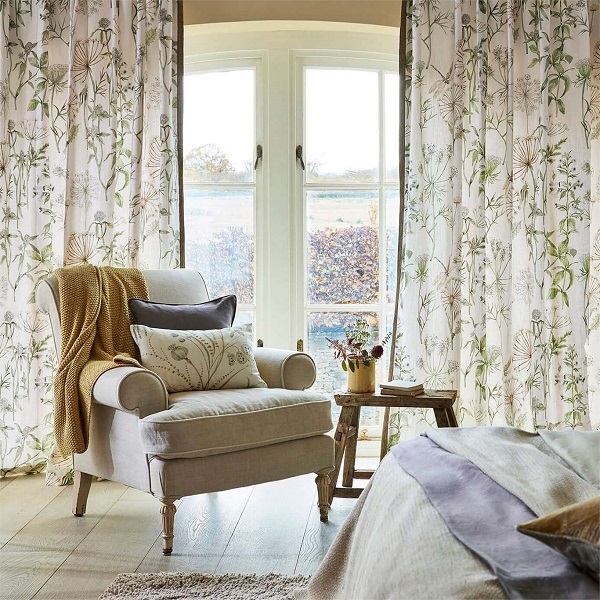 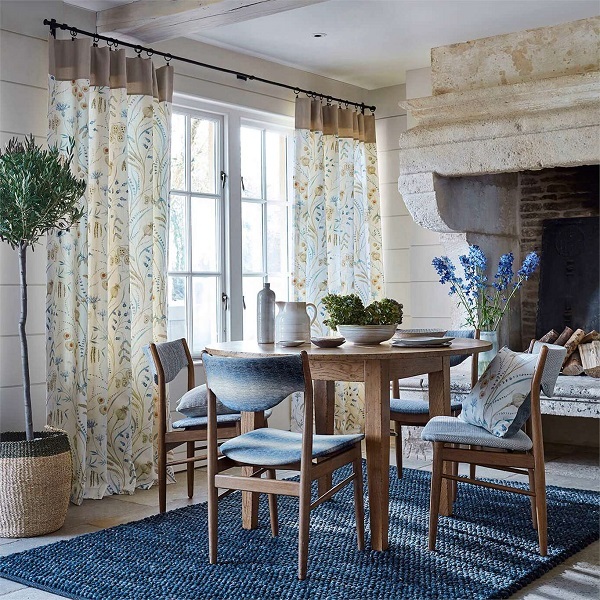 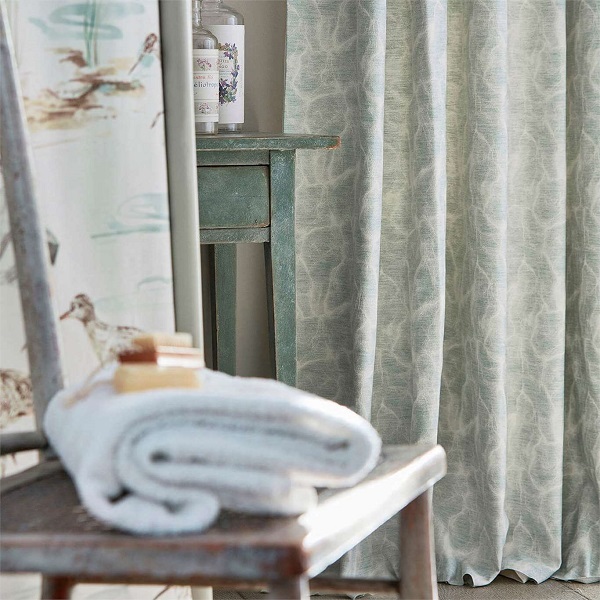 Embleton Bay fabrics from Sanderson UK effortlessly blend the serenity of the British coastline with the harmony of nature. 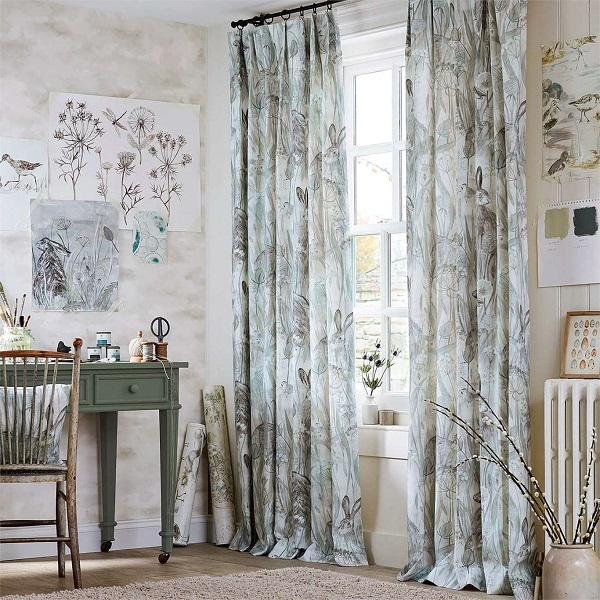 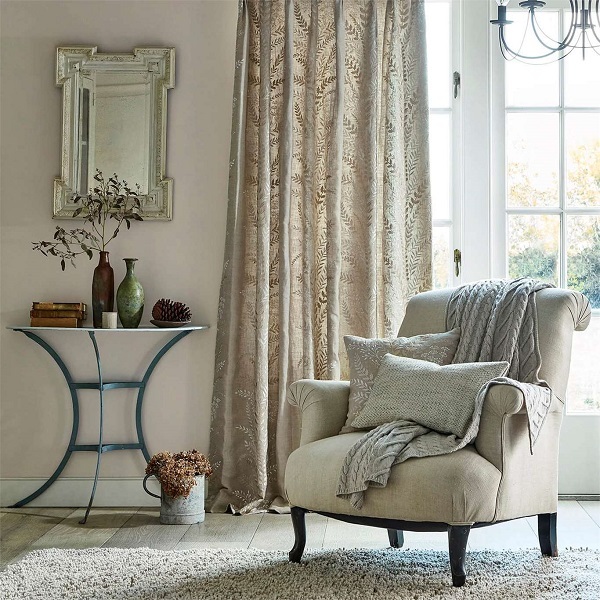 Dreamy colour-ways embody ever-changing landscapes in a collection that evokes favourite memories and a feeling of timeless calm. 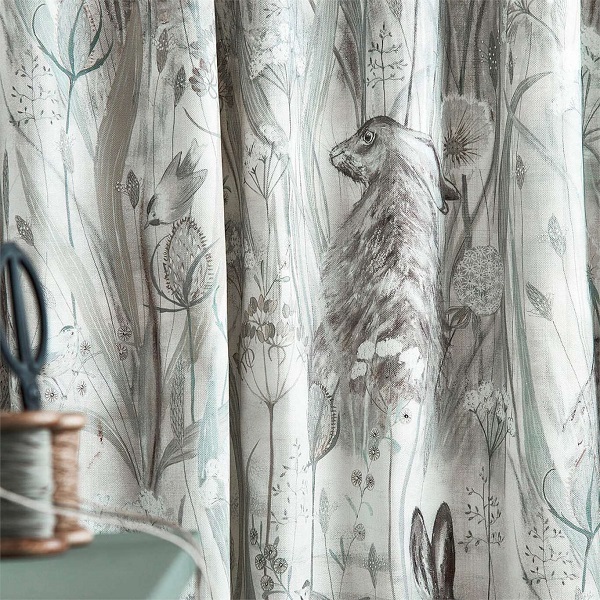 Capturing the essence of this peaceful wilderness, sketchbook drawings and watercolours translate into a range of nine printed fabrics and two embroideries. 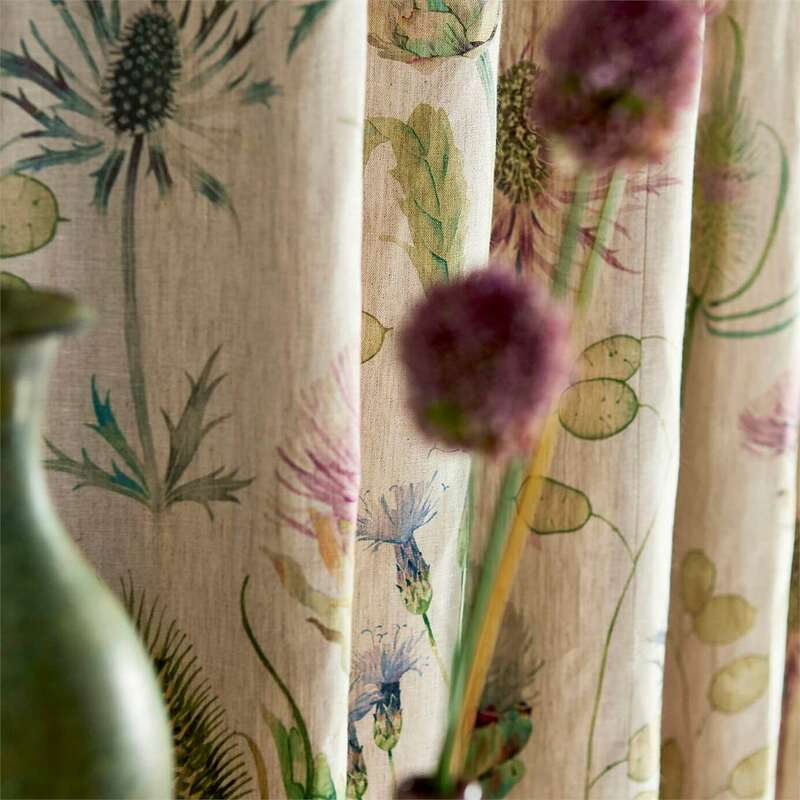 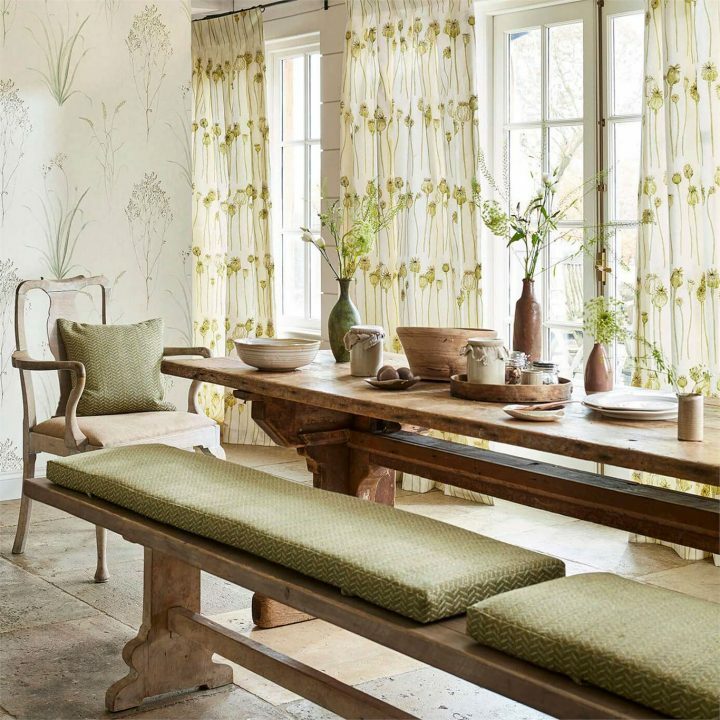 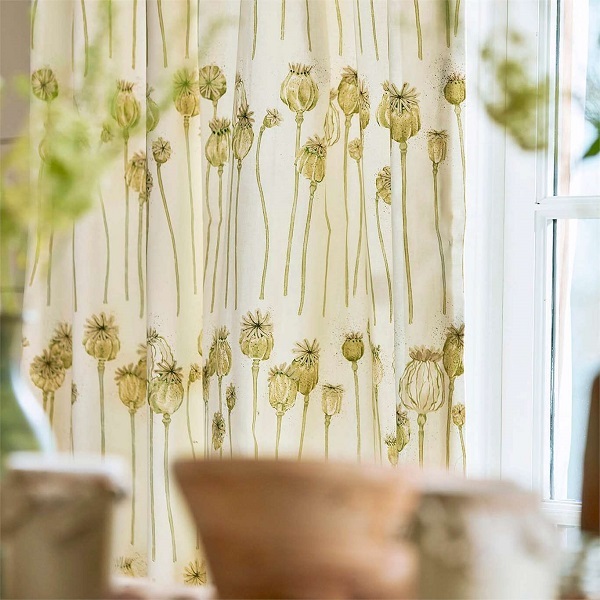 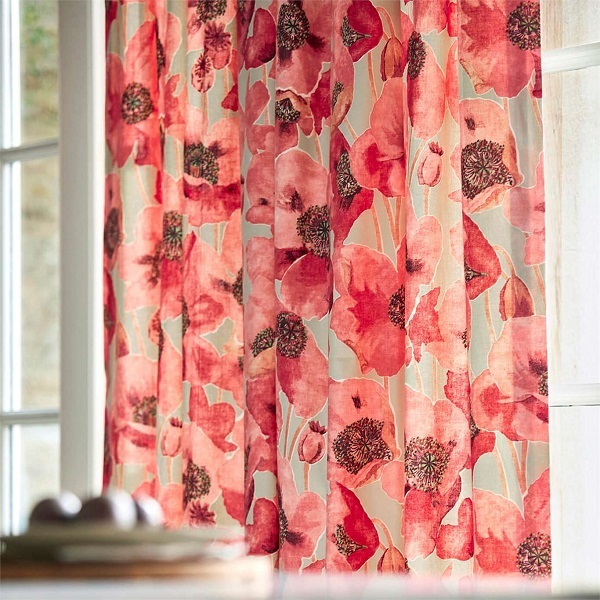 Modern toiles and trailing motifs, both digitally and traditionally printed, are accompanied by fine embroideries, weaves and broad linen stripes, imitating the understated textures and finishes found in the natural world. 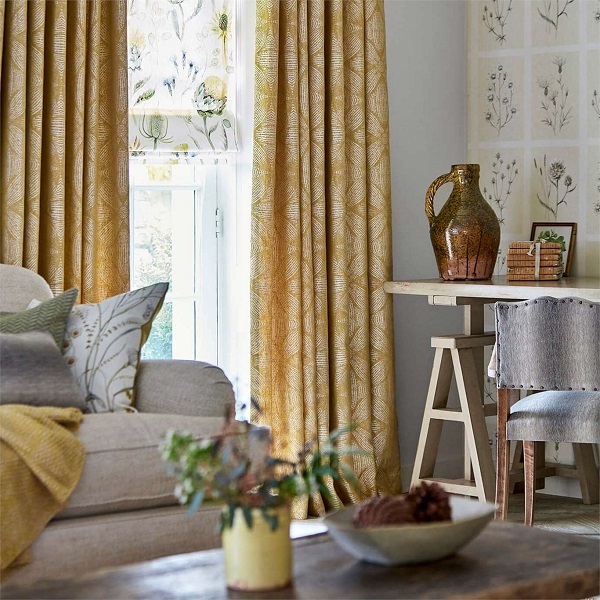 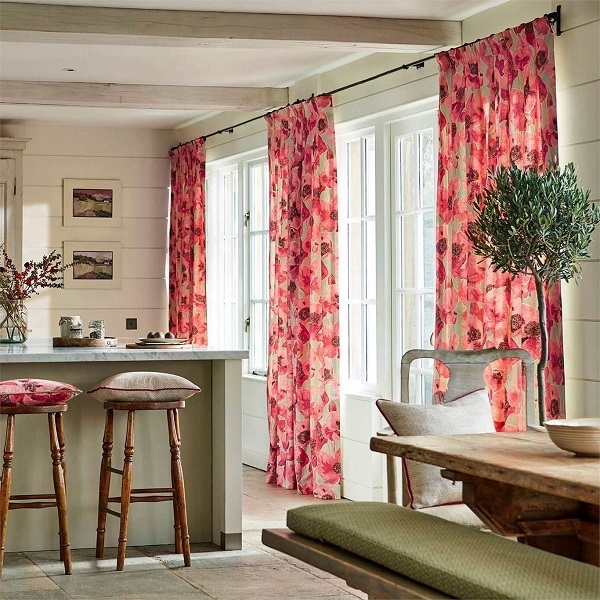 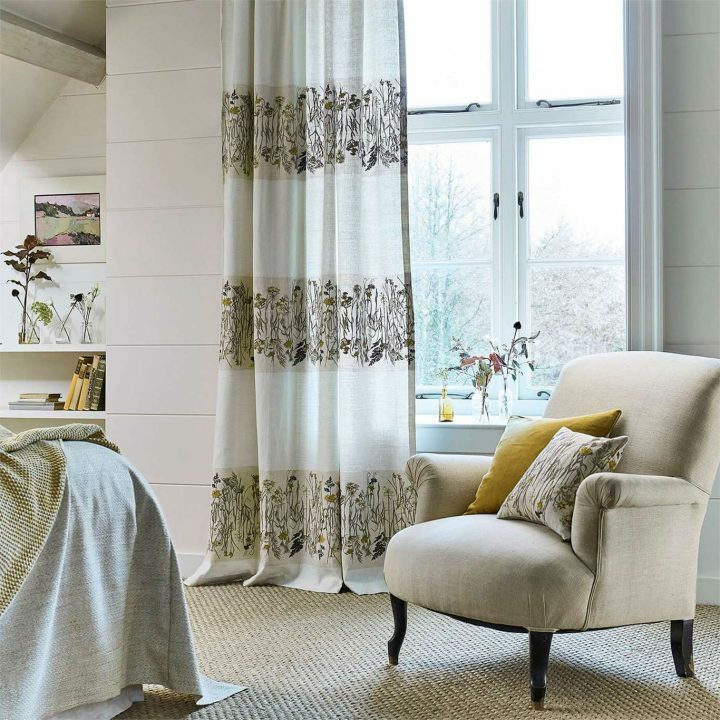 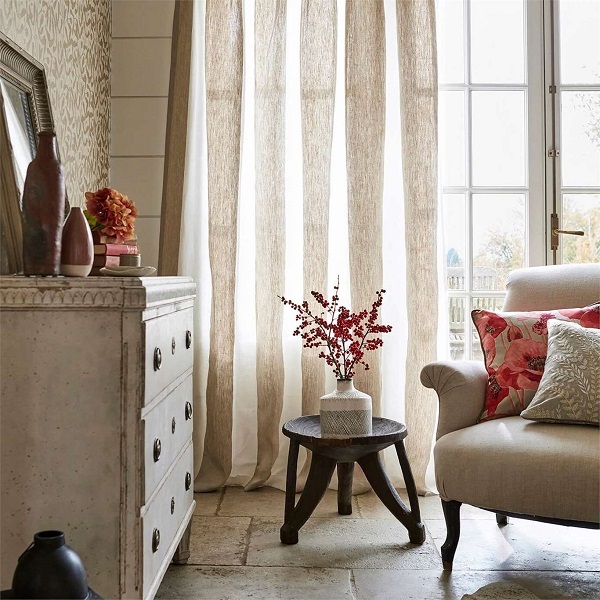 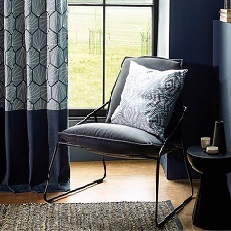 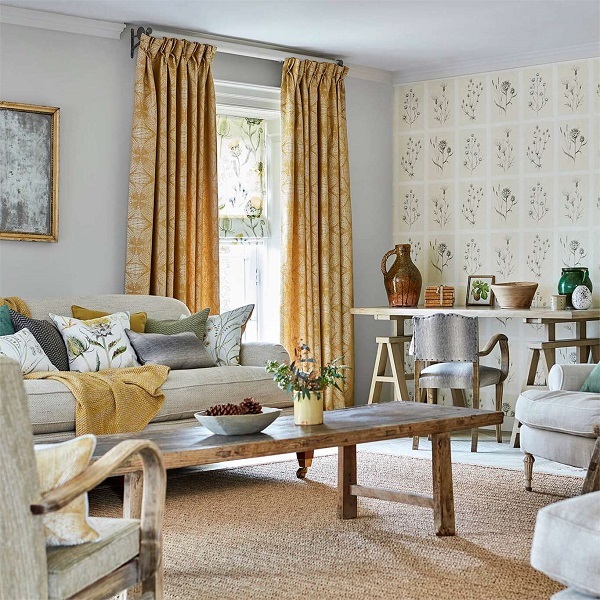 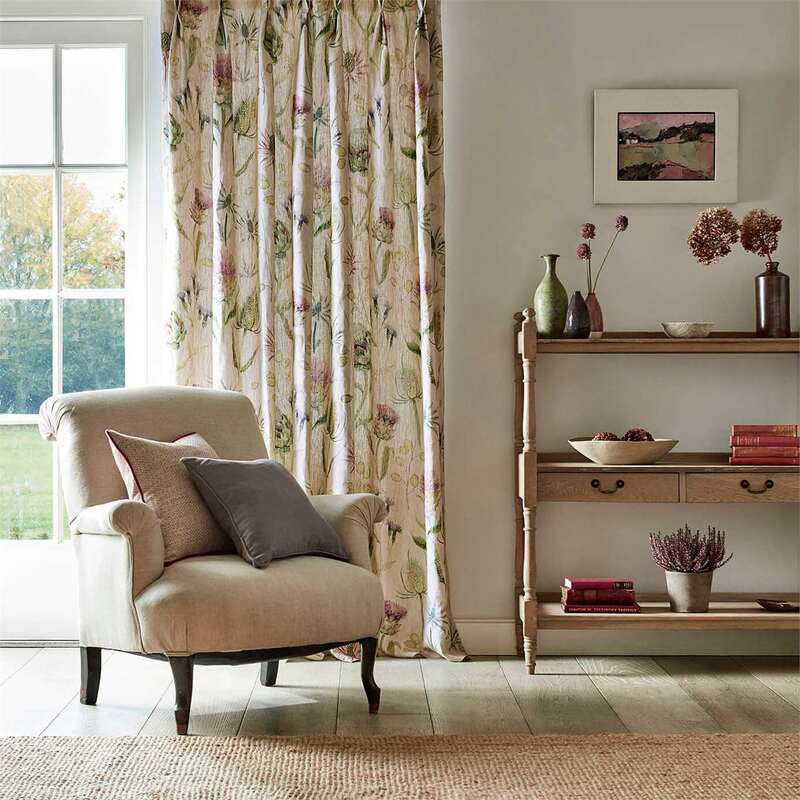 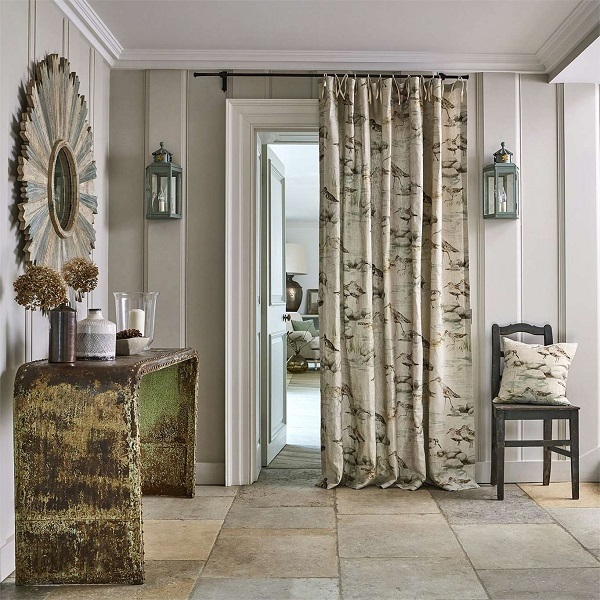 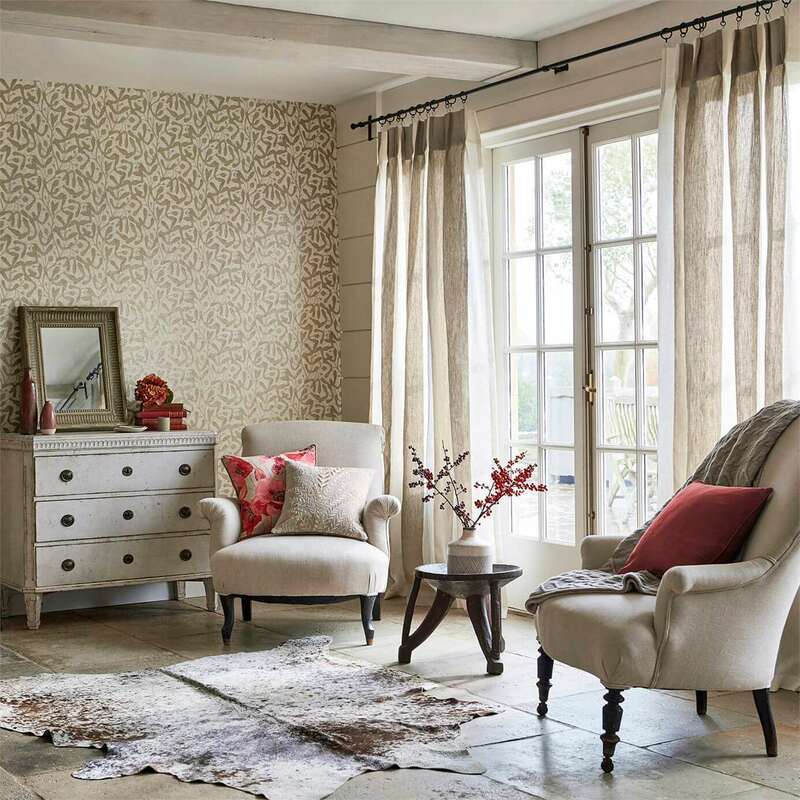 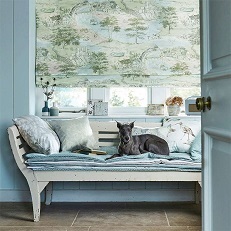 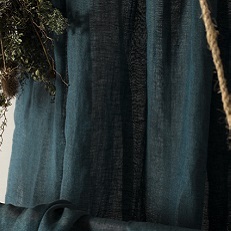 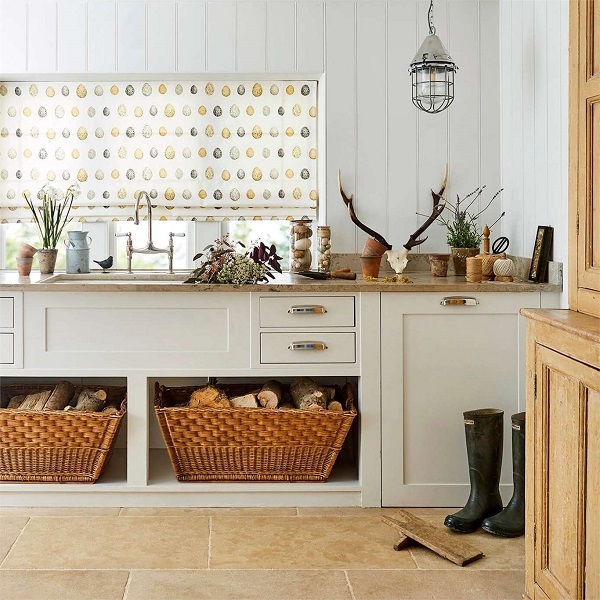 For elegant coordination, combine Embleton Bay Fabrics, Weaves & Wallpapers. 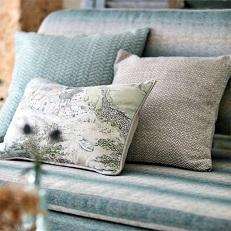 Please visit our showroom to view the collection. 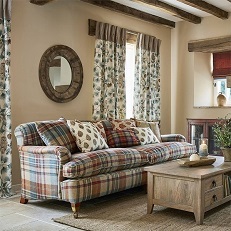 Prices on application.